In World War II, D-Day was great, the day the Allied Forces stormed the beaches of Normandy to begin taking back Europe from the Nazis. However, V-E Day was greater. On V-E Day, the Allied Forces celebrated victory with the unconditional surrender of the Nazi’s, ending the war in Europe. The mission was accomplished! The same is true with Christmas and Easter. Christmas is our D-Day, the day that Jesus took on flesh and began to take back humanity from sin, death, and the devil. However, Easter is our V-E Day, the day that Jesus arose from the tomb snatching victory from the jaws of defeat. The grave could not hold Him! The mission was accomplished! That’s why for the Christian, Easter is greater than Christmas. 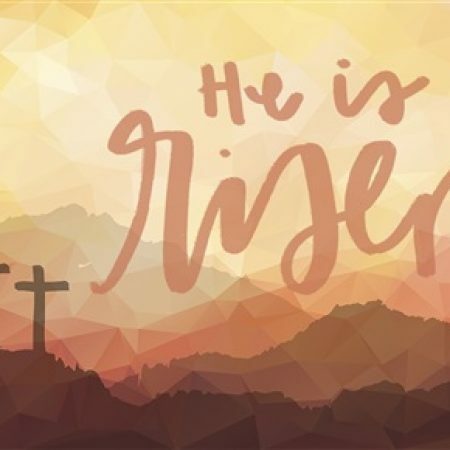 Easter is our victory day! 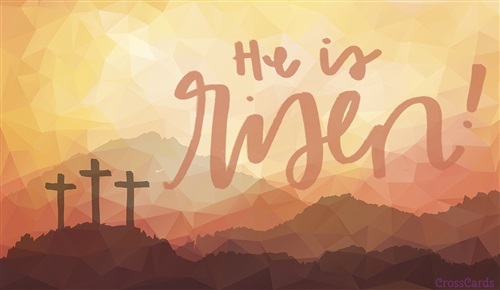 Indeed there is no greater day on the calendar than Easter Sunday.